What is it that you are seeing from a carpet cleaner Caboolture? Or let's just say what do you want a cleaner Caboolture to carry out in your home in Caboolture? Is it a complete carpet steam cleaning or is it more than just that? We at City & Suburban Carpet Cleaners in Caboolture understand what types of cleaning services you are seeking. Along with your Caboolture carpet cleaning, you would like a round of rug cleaning and upholstery cleaning carried out by our cleaners and we will definitely take that on too. If you would like to know a little more about the cleaning services we offer, it includes carpet cleaning Caboolture, stain removal, odour removal and carpet washing, furniture cleaning Caboolture, bond exit carpet cleaning Caboolture and all these services can be carried out for the whole house or it could just be one room. 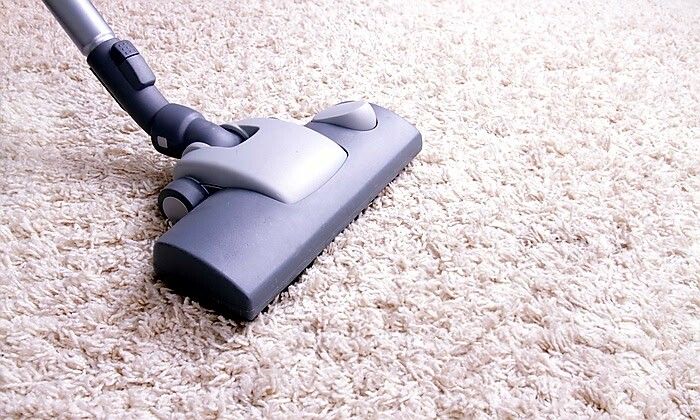 Our cleaner will also carry out regular, ongoing carpet cleaning Caboolture, if required. When the carpet in your Caboolture home undergoes regular cleaning and upkeep, there will be no dust mites', any insects or other infection causing germs settling down and making the carpet their home. This regular cleaning carried out by the Caboolture carpet cleaners of City & Suburban Carpet Cleaners will ensure that you don't contract any infection or sickness owing to a dirty carpet. If there is dirt or grime embedded deep within your carpet, then an extensive carpet steam cleaning Caboolture by an experienced cleaner is what would work. For the ultimate cleaning Caboolture, carpet cleaning Caboolture by experienced carpet cleaners, which of course includes washing and steam cleaning, reach out to cleaners Caboolture of City & Suburban Carpet Cleaners in Caboolture. Call us on, 0418 732 954 or email our cleaner on mrpeterhansen36@gmail.com for a Caboolture carpet cleaning or related cleaning services.